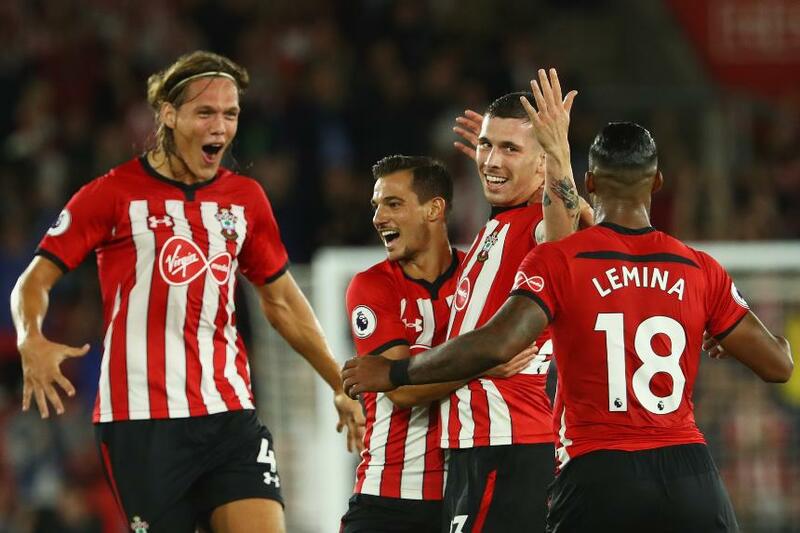 From Tottenham Hotspur's highest-scoring fixture with Liverpool that started the Matchweek to the longest goal of the season from Pierre-Emile Hojbjerg on Monday night, here are the must-know stats from the 10 latest Premier League matches. Click on the fixture links for match facts and stats. 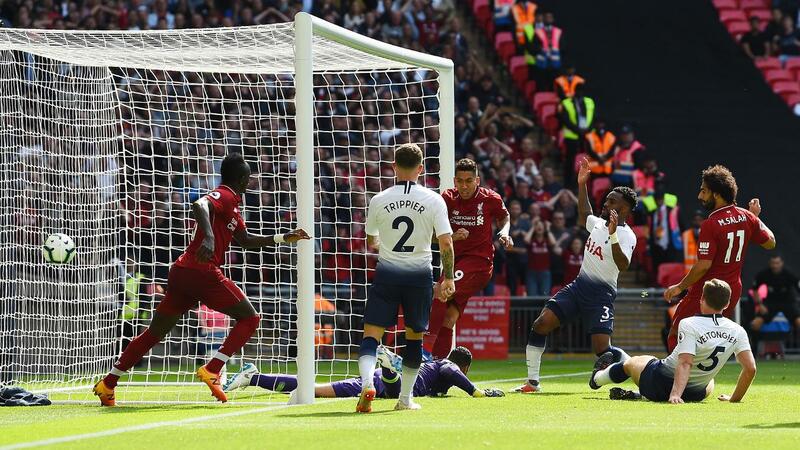 Spurs v Liverpool has become the highest-scoring fixture in Premier League history with 152 goals. 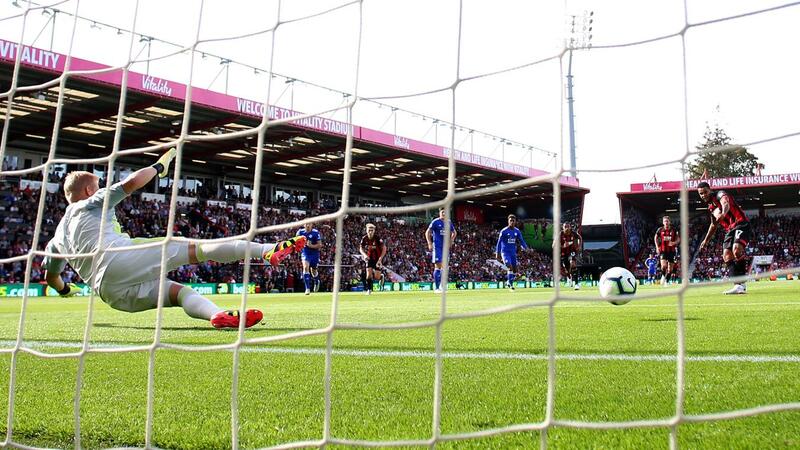 AFC Bournemouth have faced Leicester City more often without losing in the competition than any other opponent, winning two and drawing five of their seven matches. 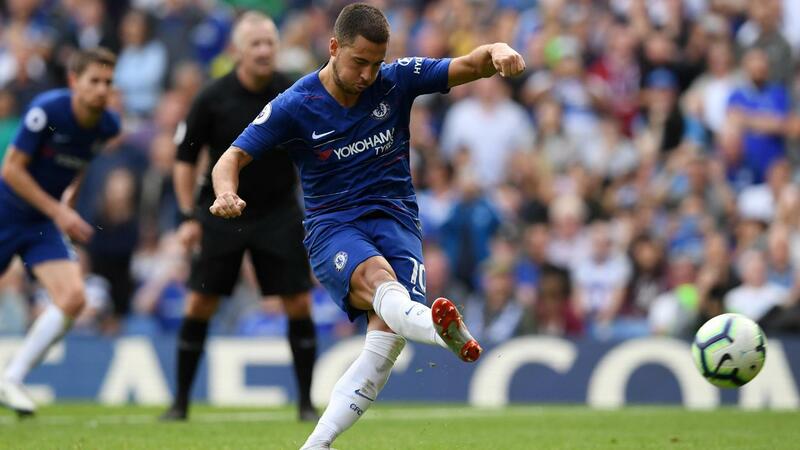 Eden Hazard became just the fourth player to score more than one Premier League hat-trick for Chelsea, after Didier Drogba, Frank Lampard and Jimmy Floyd Hasselbaink. 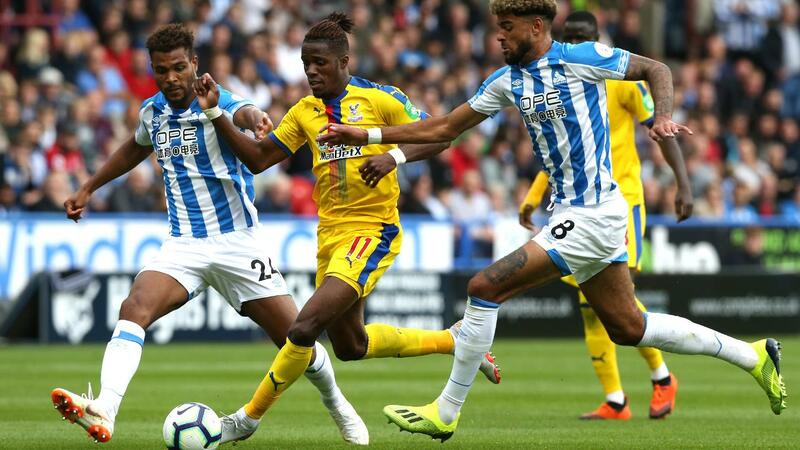 The visiting team have won all three of the PL meetings between Huddersfield Town and Crystal Palace, making it the fixture with the longest 100 per cent record for away wins in the competition's history. David Silva is the fifth player to score 50 PL goals for Manchester City, after Sergio Aguero, Yaya Toure, Carlos Tevez and Edin Dzeko. 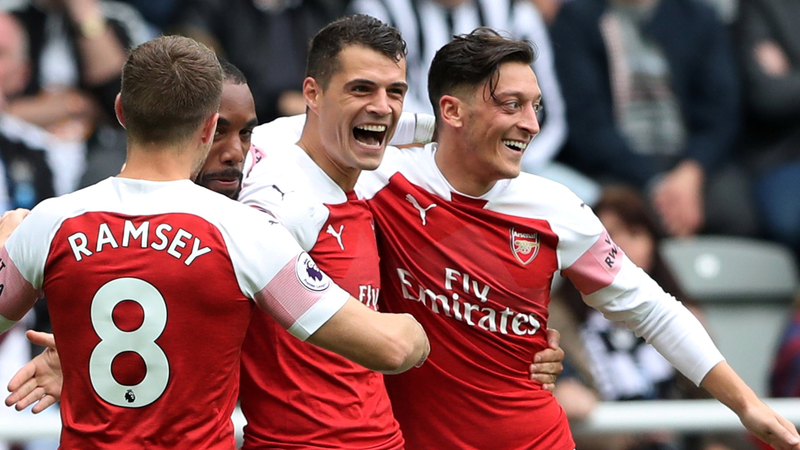 All 10 of Arsenal's Premier League goals this season, including own goals, have been scored by different players. 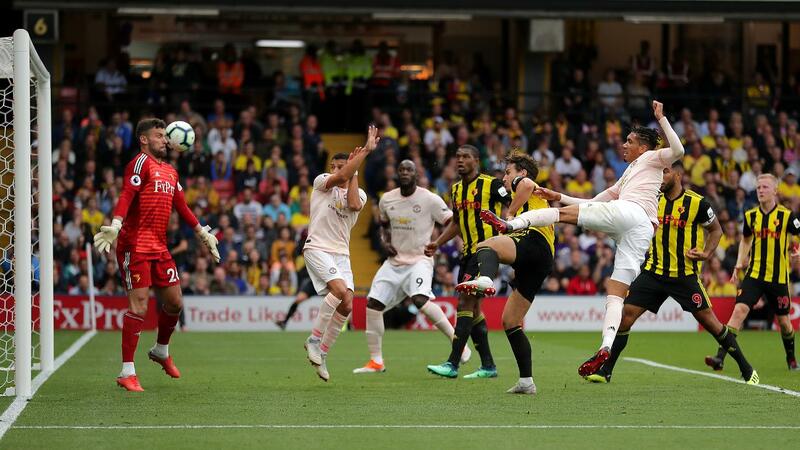 Chris Smalling has ended up on the winning side in all 11 league matches in which he has scored, the joint-best such record in the PL, along with Ryan Babel. Wolverhampton Wanderers recorded 30 shots against Burnley, more than they have in any other match in Premier League history. West Ham United manager Manuel Pellegrini won on his birthday and was the first to do so since Arsene Wenger on 22 October last season, coincidentally also against Everton. 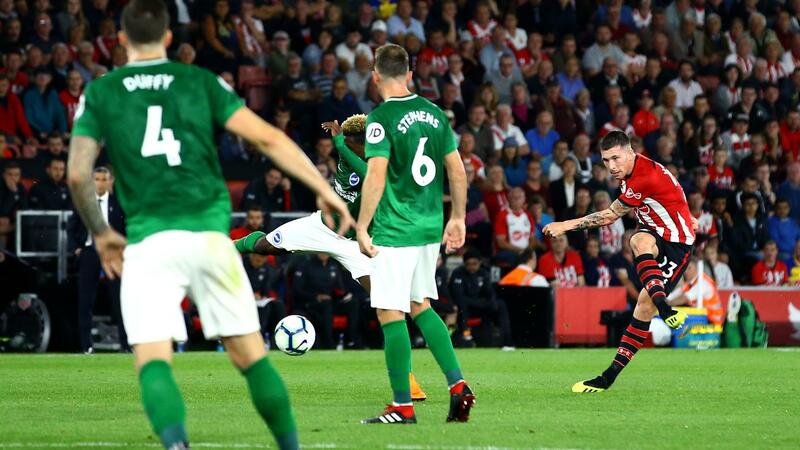 Pierre-Emile Hojbjerg's superb strike for Southampton came from 34.9 yards out, the longest-range strike in the Premier League this season.